I always am so humbled by the wonderful people I serve and meet through this special space I have been able to work at over the years. I love the energy and the warmth that has been created by all those who have been part of this journey. I do believe that whenever two people’s paths cross, there is always an important event taking place, whether it be just a pleasant moment of social interaction or an experience that we are to learn or grow from. One thing that I do believe is important, is that we are heard! I often connect with wonderful and wise people who have not given themselves the credit of worthiness and will often sit quietly in the shadows or step back and so much is missed for all concerned. As we move through difficult times both politically and financially where we all seem to be so challenged and are forced to question values and goals, we do have to remember our voice! To sit back, complain or stress about the route ahead of us does no help at all. It is important that we stand for what we believe in and whether it is a letter, a conversation or organising a group effort it is time to be heard and bring about change. The environment we live in and create for ourselves is ours to guard and to cherish. It is time to look at all aspects of what it is that we want to leave as a legacy to our children and not to step back and hope that there will be someone else to bring the change. We all have a voice and it is important. DINNER AND TALK 28 September. We are very excited and privileged to have Jenny Ibbotson author of “The Obedient Universe”. She also holds a Masters Degree in Economic Policy, has not only held a position of Director for 13 years but also has sat on various statutory boards. Her topic will be “Manifesting Reality”. 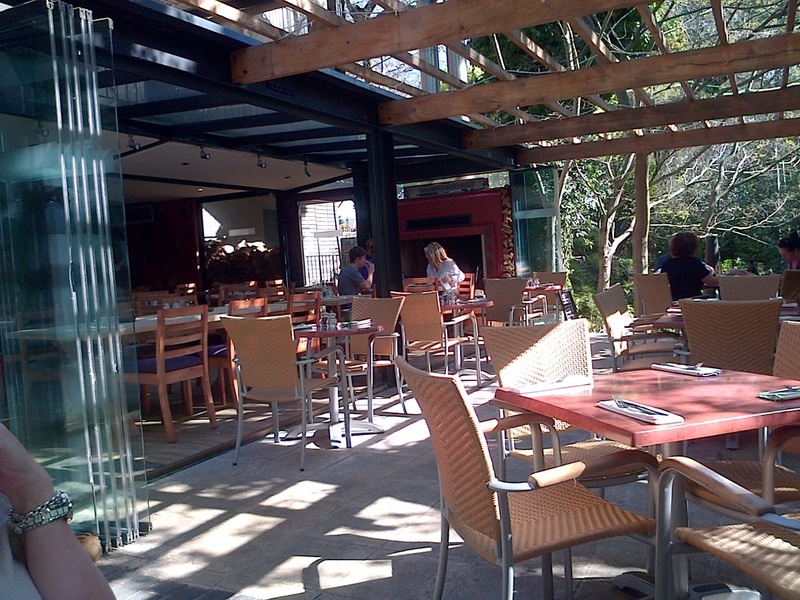 ALSO we are excited to be trying out a new venue … The Josephine Cook House in Newlands. I visited there on Saturday and just loved the place! Easy to find just on the Robots of Dean Street and Main Road. 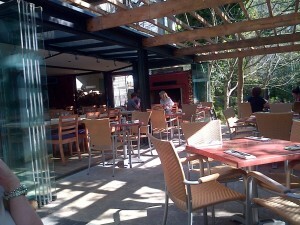 Go into the gates for SA Breweries and keep left and you will find the Restaurant on your Left. We will be sharing a two course meal and I am sure you will find this meal a special one. As always drinks or extras will be for your own tab. Please call to book your place! PLEASE CALL US TO FIND OUT ABOUT OUR SPECIALS ON BEAUTY TREATMENTS, AND MASSAGE. CLAIRE our Energy Healer will be starting two new courses!!! CHAKRA ANALYSIS AND BALANCING SPECIAL!!! !R250 !!!! HOT BOXES! Are you using yours for your stews, soups and curries and saving 80% of your electricity and time! Phone us! 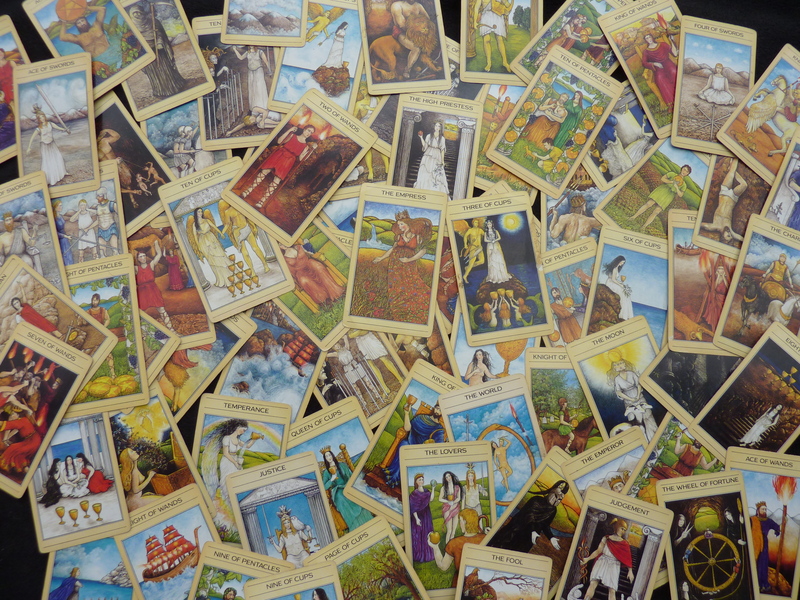 PLEASE DO VISIT our Face Book page “Tea and Tarot” Lakeside to keep in touch.